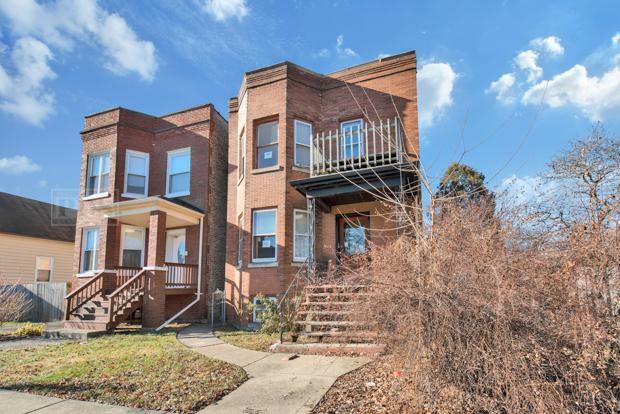 Located just blocks from the blue line and 290, this all brick multi unit building in sought after Forest Park provides both opportunity and potential to any buyer with vision. 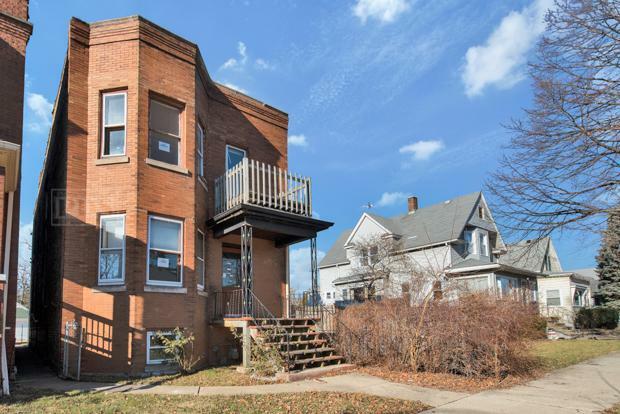 The building features 2 large spacious units, hardwood floors throughout each unit, full basement, 2 car garage and so much more! 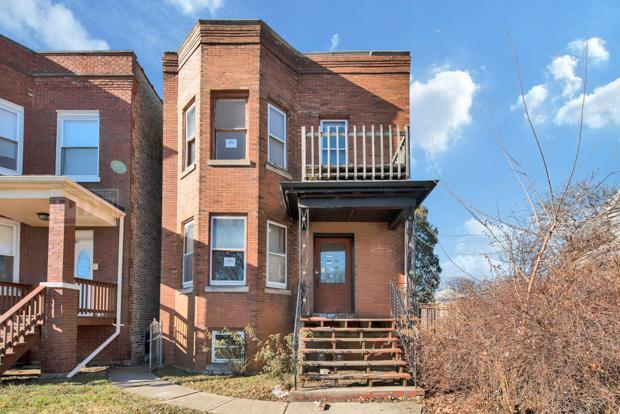 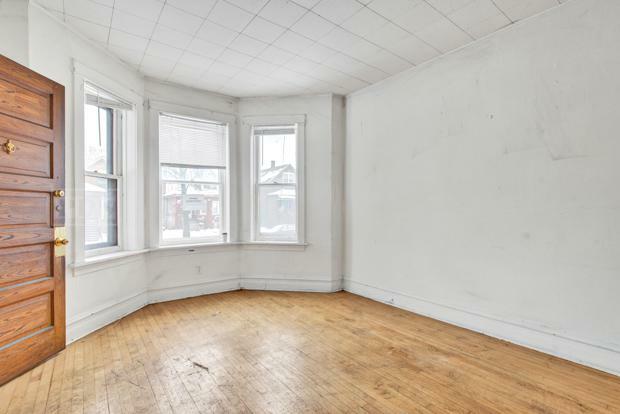 This can be a great income producing building or live in one unit and rent the other out, either way this is a win win situation!